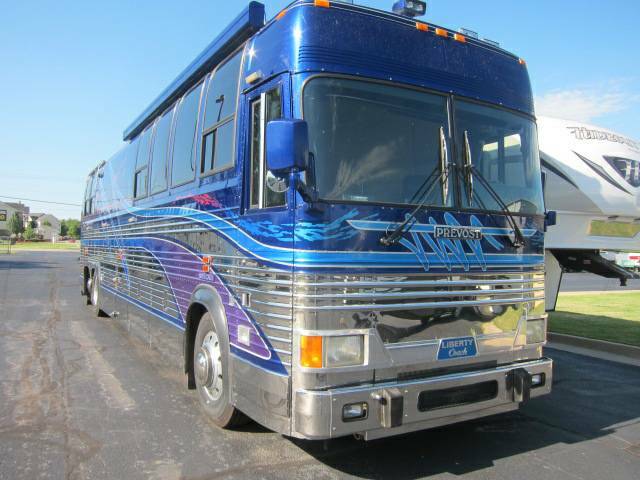 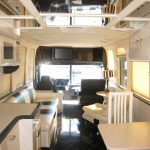 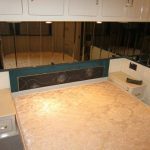 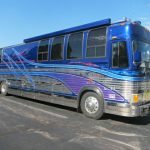 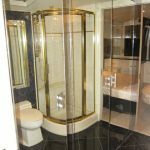 ONCE OWNED BY THE FAMILY OF RUSSELL STOVER, THIS BEAUTIFUL, UPDATED COACH IS READY TO ROLL AND NEEDS NOTHING! 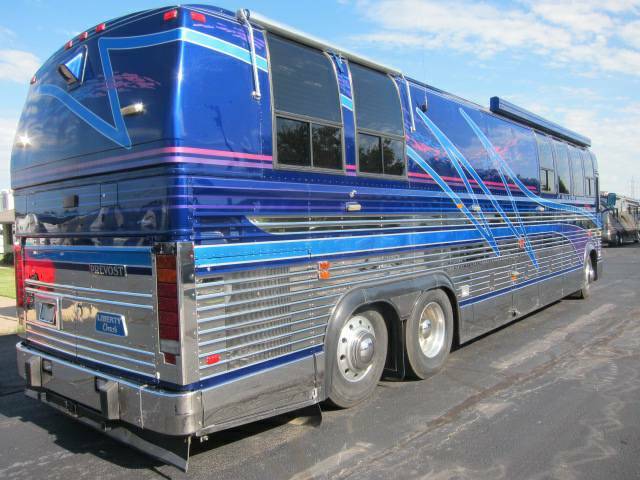 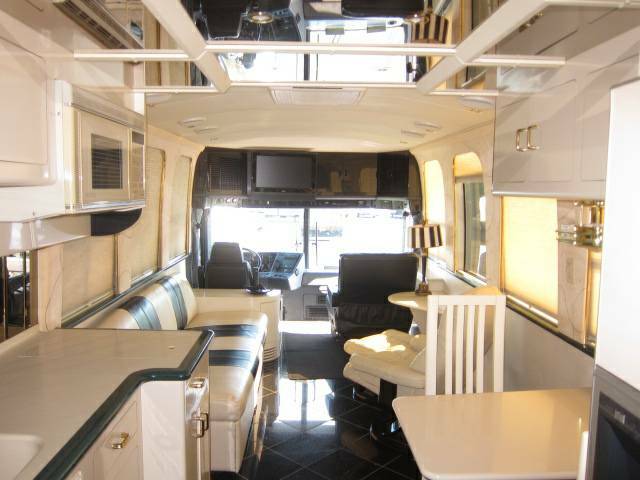 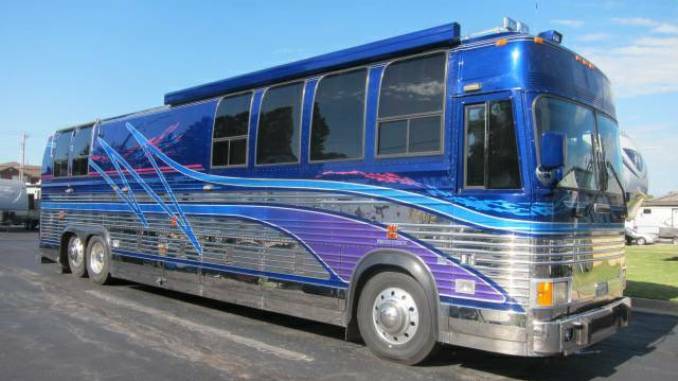 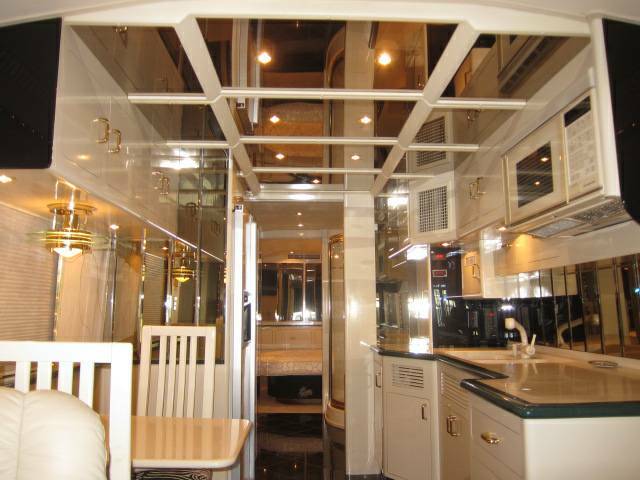 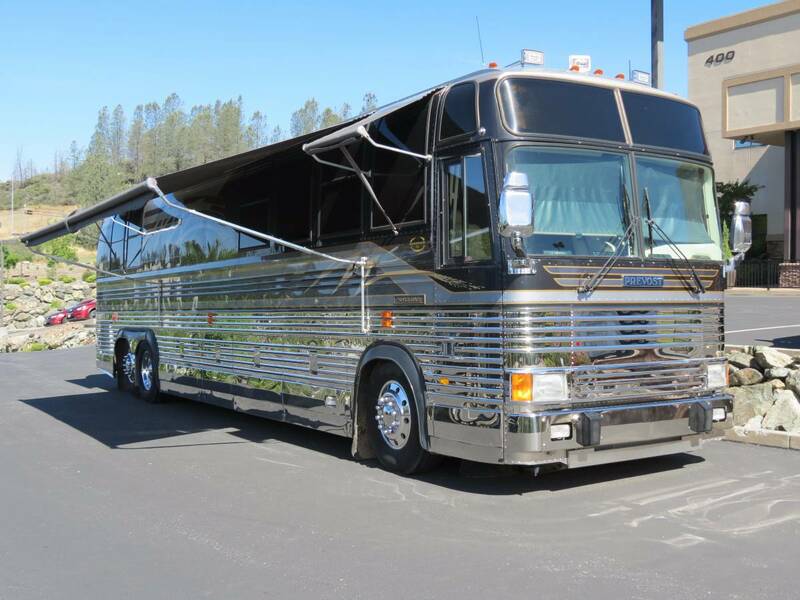 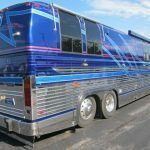 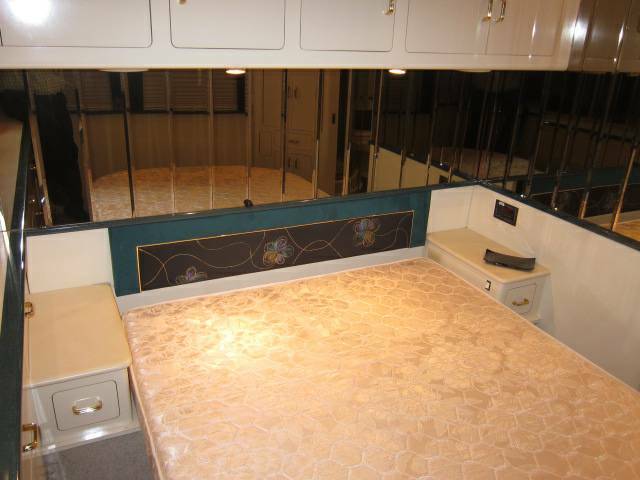 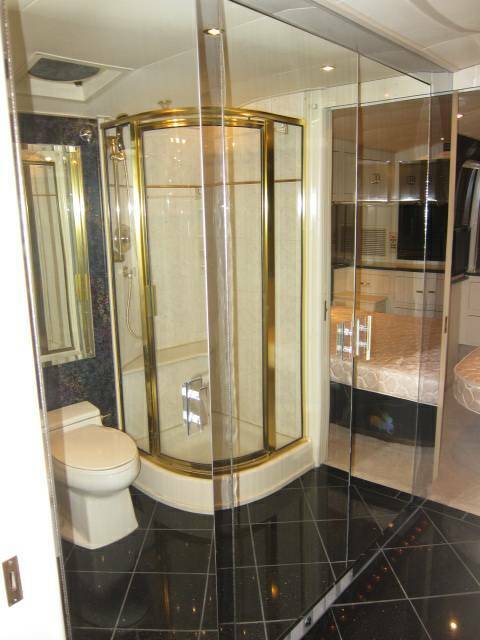 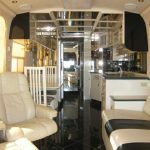 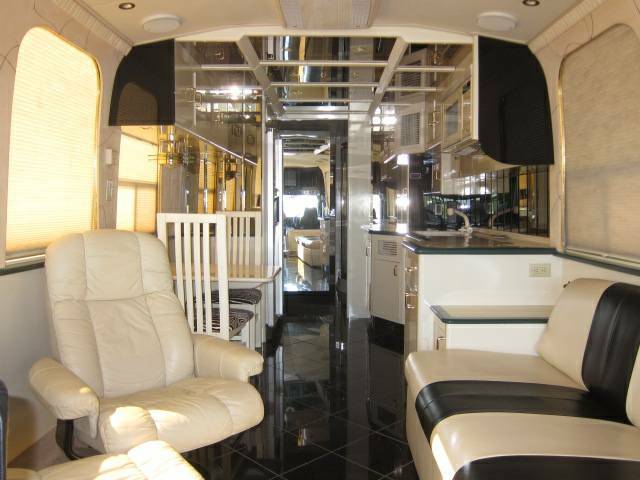 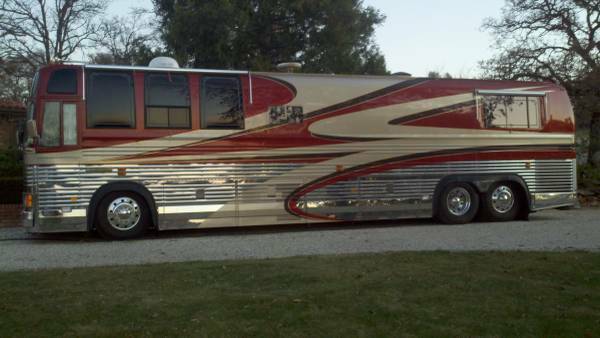 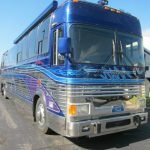 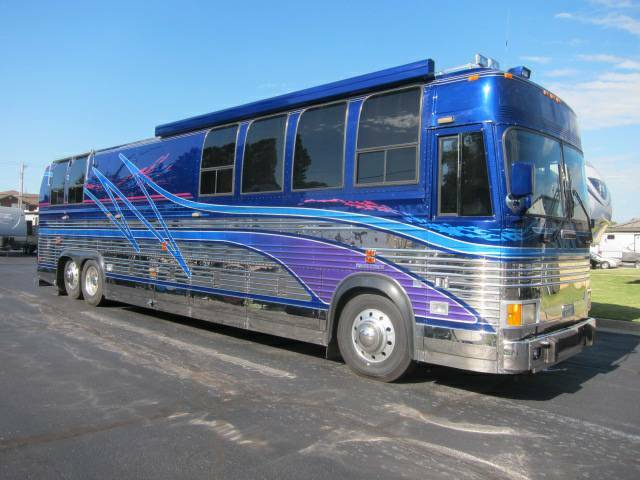 This custom-made ’92 model Prevost was originally owned by the family of the founder of Russell Stover’s Candies. 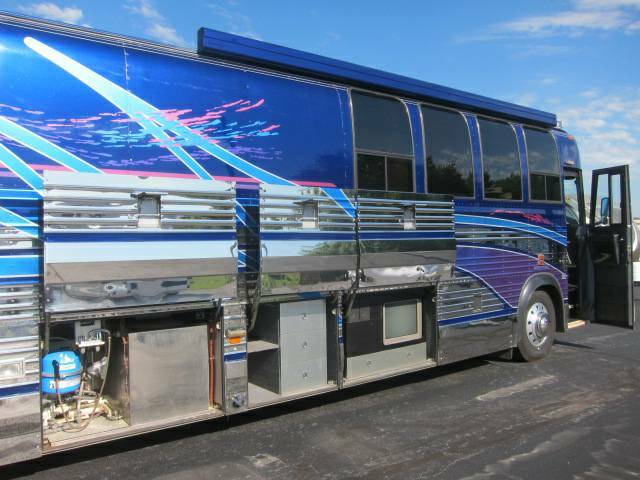 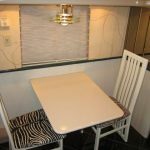 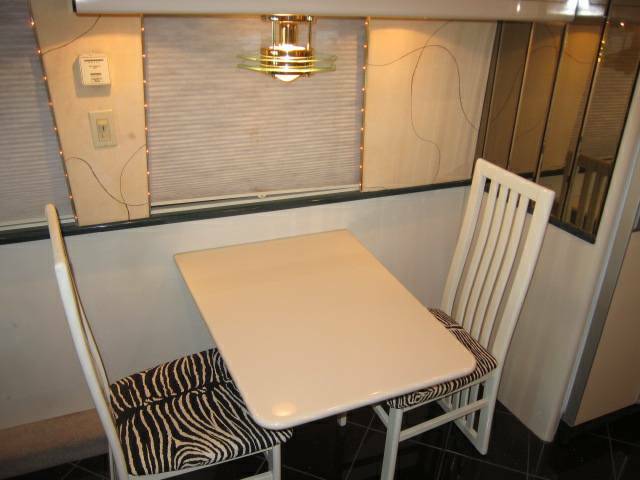 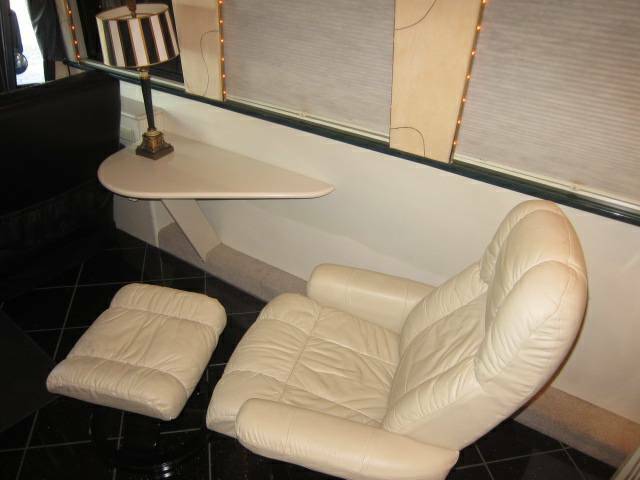 And, with updated electronics and interior, this coach is SWEET as candy and ready to roll! 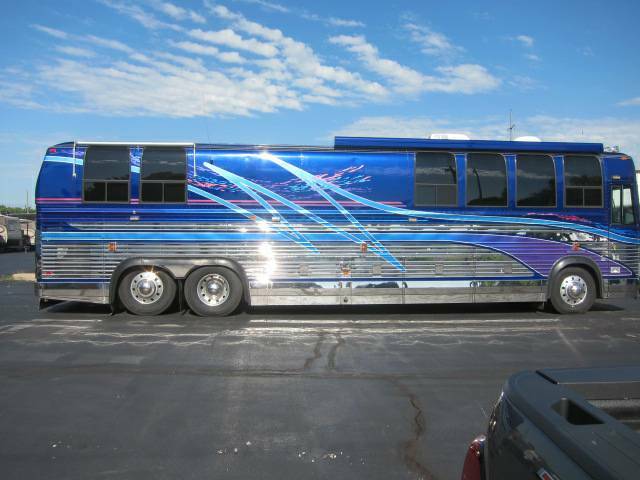 Only two owners, this Lady Liberty has been pampered and stored indoors. 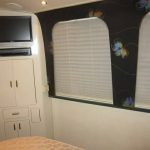 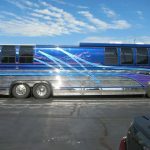 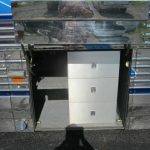 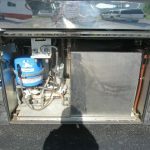 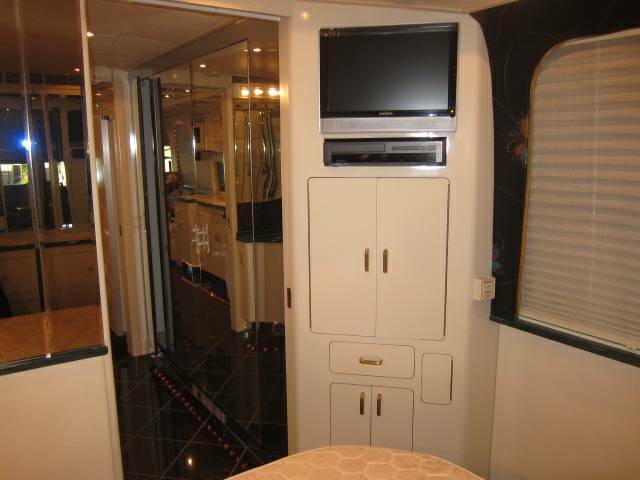 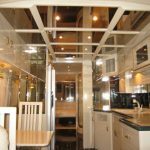 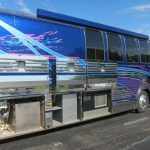 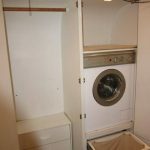 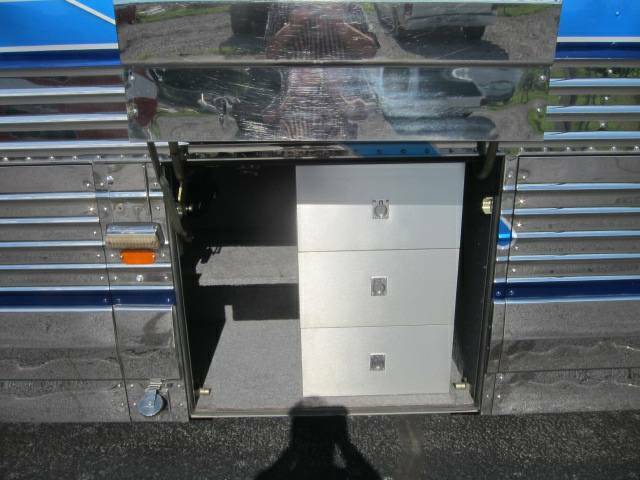 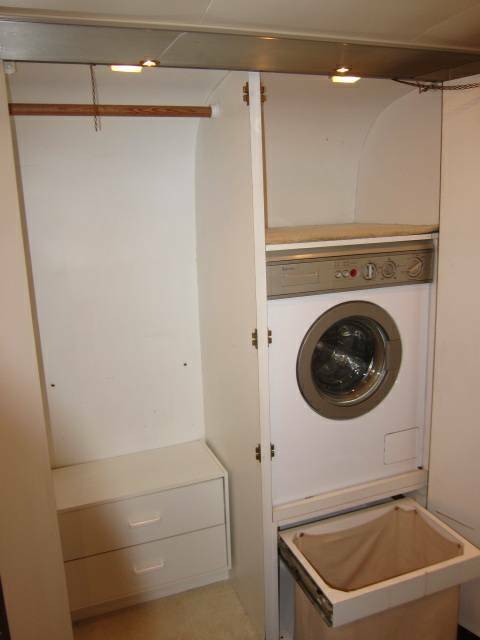 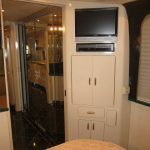 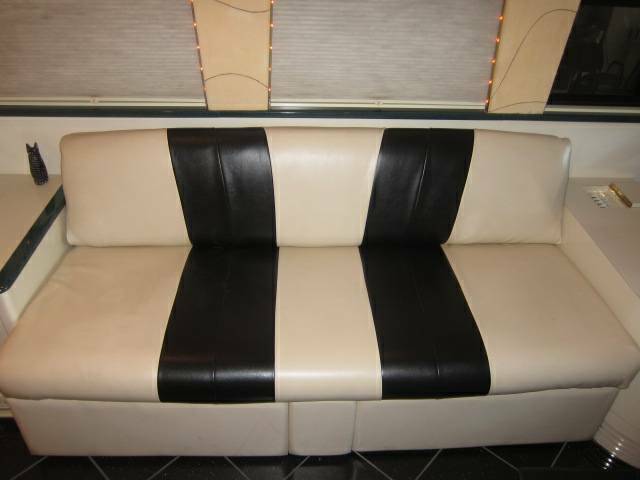 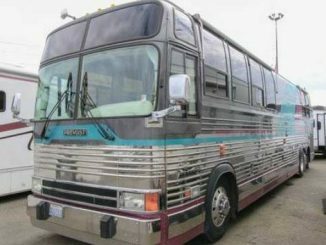 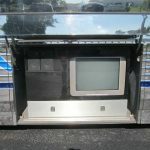 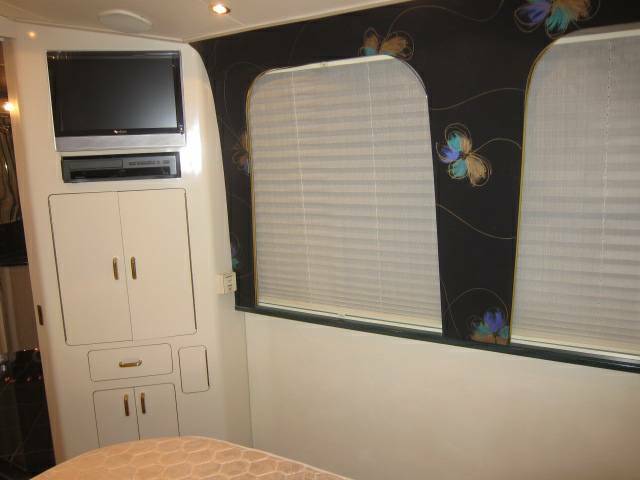 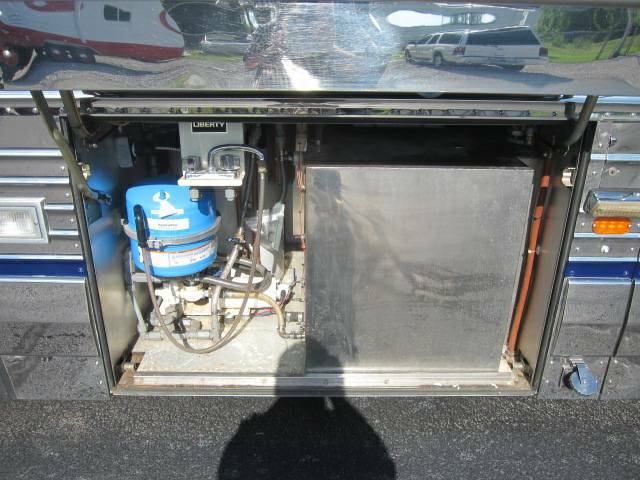 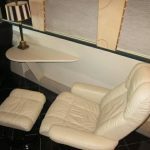 Freshly serviced, this coach needs nothing before you take it on the road! 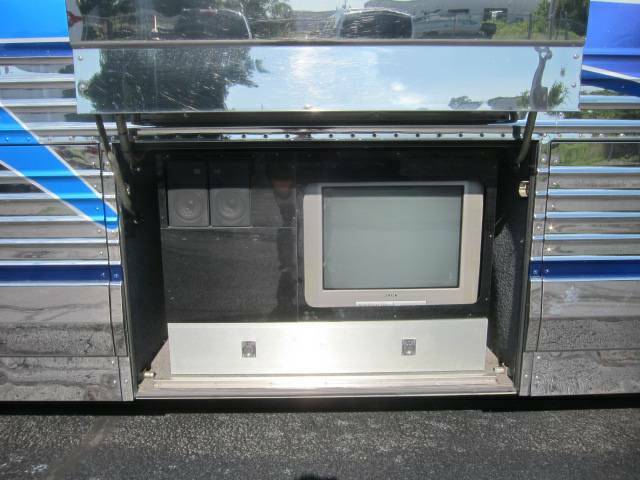 Fully updated electronics, including TV, satellite system, stereo and more.